In the heat of July, DrinksFusion were called upon to wet the whistles of the city’s social elite, during a truly British summer party. 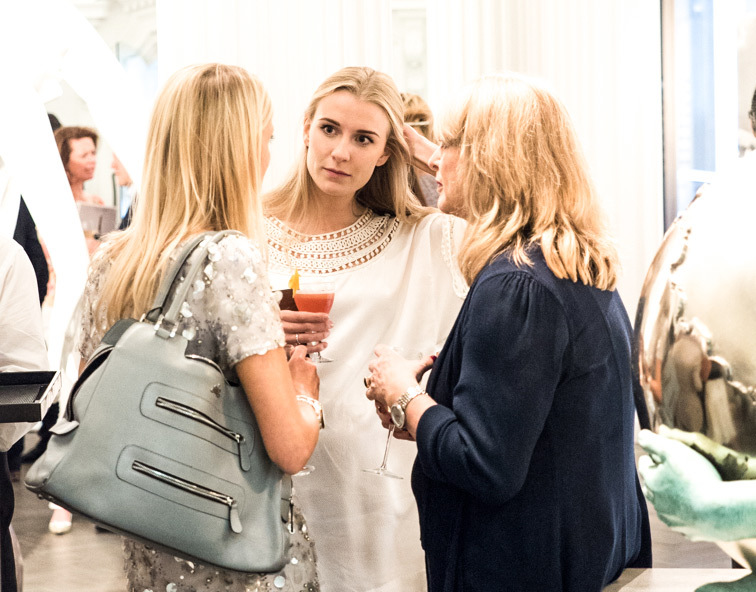 London’s most glamorous patrons attended Mayfair’s Halcyon Gallery, to celebrate the launch of Country and Town Magazine’s new publication Great British Brands. Tea was a must on the menu, though with an intoxicating twist. DrinksFusion paid homage to the best of British by providing expertly crafted, British themed cocktails, and what exudes Britishness more than a Quince and Elderflower Cobbler? 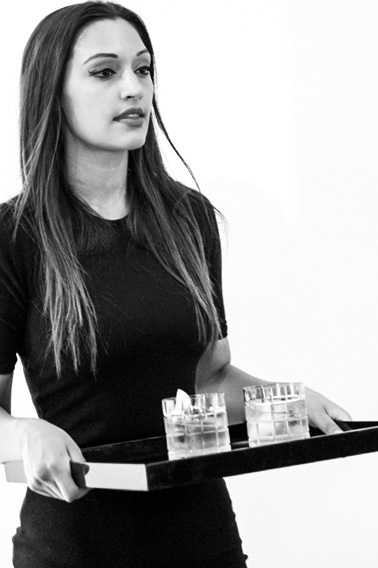 Interspersed with refreshing glasses of Nyetimber’s sparkling wine, all drinks were delivered to the hands of the exclusive guests, by staff decked out in Ralph Lauren designed Wimbledon attire. We gave the classic Old Fashioned the British twist by blending Somerset 5yr old Cider Brandy with Quince Gin. Honey syrup was used to sweeten, the cocktail was seasoned with thyme and apple bitters. For the Quince and Elderflower Cobbler, we shook a splash of English wine made from the Bacchus grape, with gin. Homemade elderflower cordial and lemon thyme, Riesling and quince bitters were added, and the drink was garnished with seasonal berries. 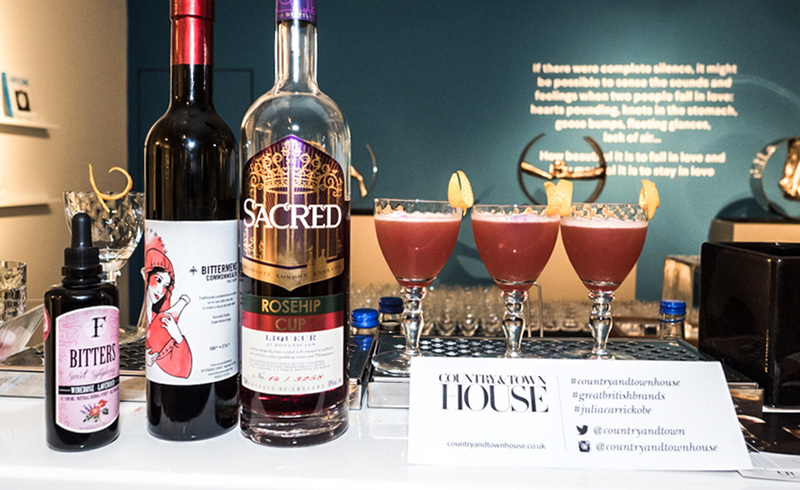 Shaking Adnams Copper House Gin with English Sacred Rosehip Aperitif created the twist to the traditional Earl Grey Tea. After the tea was added, the cocktail was topped with fresh citrus, a touch of tonic liqueur and seasoned with wine-rose and lavender bitters. 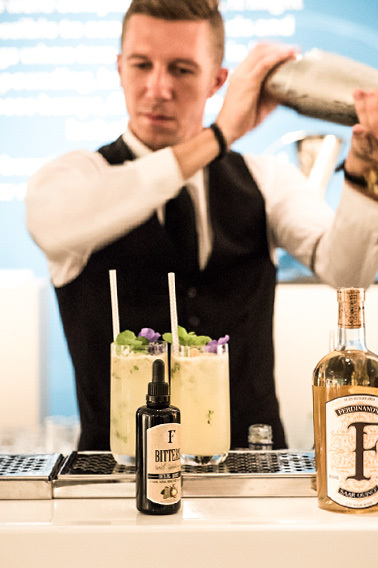 Country and Town House magazine celebrate the best of both city and country life, so our expert mixologists put a unique twist on Britain’s most loved cocktails, to represent this fusion of country and city culture. 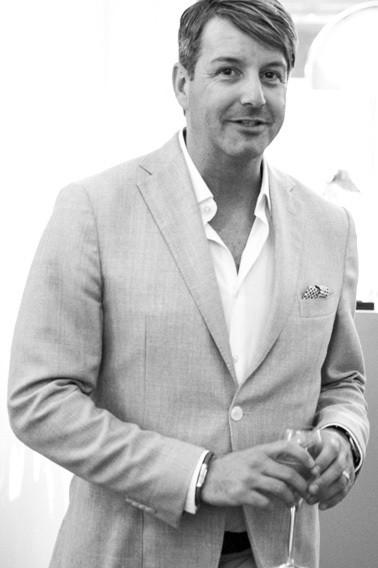 London’s most sought-after wedding and events planner, Bruce Russell, beautifully fashioned the Mayfair space into a decadently British, summer party scene; Wild About Flowers expertly arranged floral installations, and Velvet Living provided stylish furniture. Bespoke catering company Urban Caprice joined us throughout the evening, and deliciously fresh, soft drinks were provided by Cawston Press. Photographer John Nassari captured the night’s adventures beautifully, showcasing the success of the event.